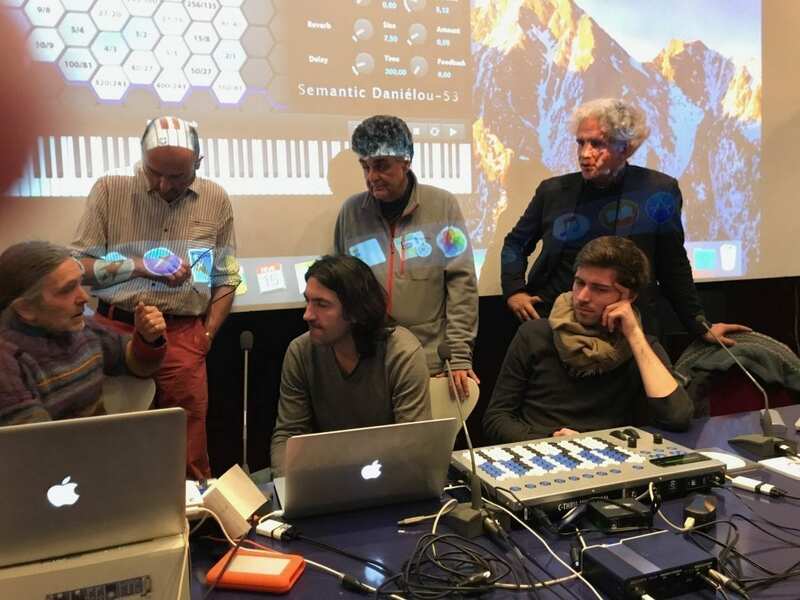 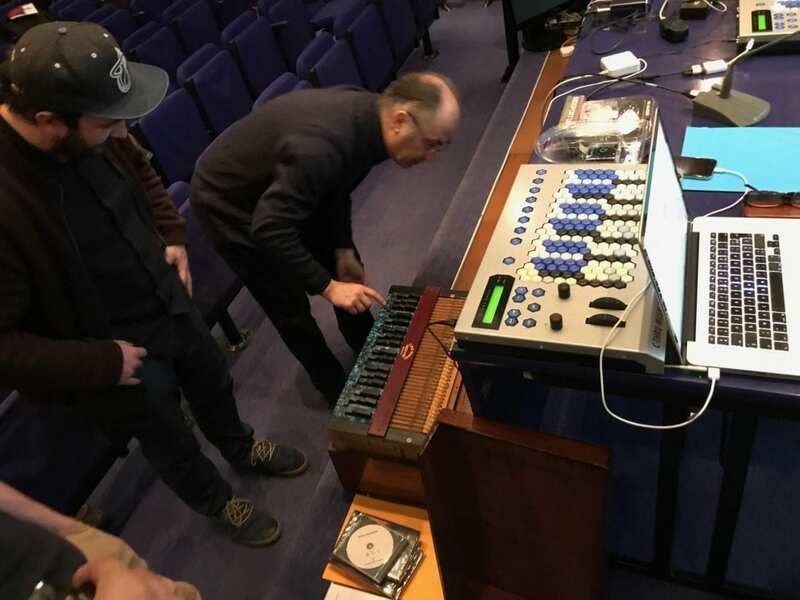 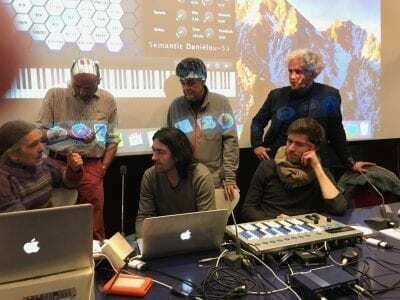 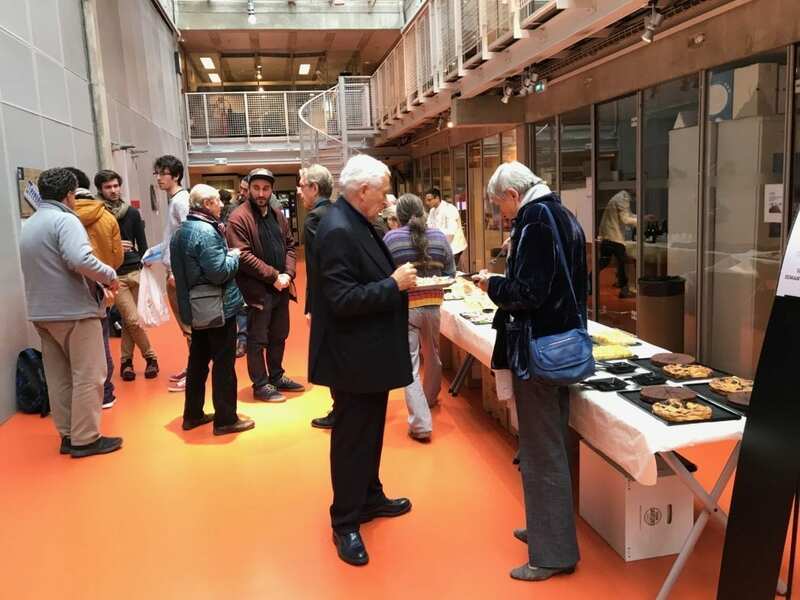 The seminar was held on the 15th February at the Centre Pompidou (IRCAM) in Paris. 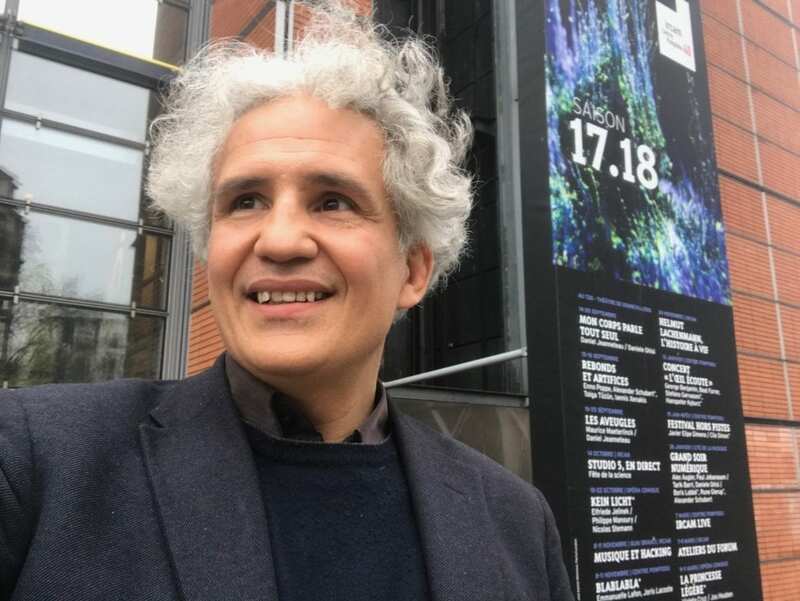 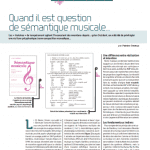 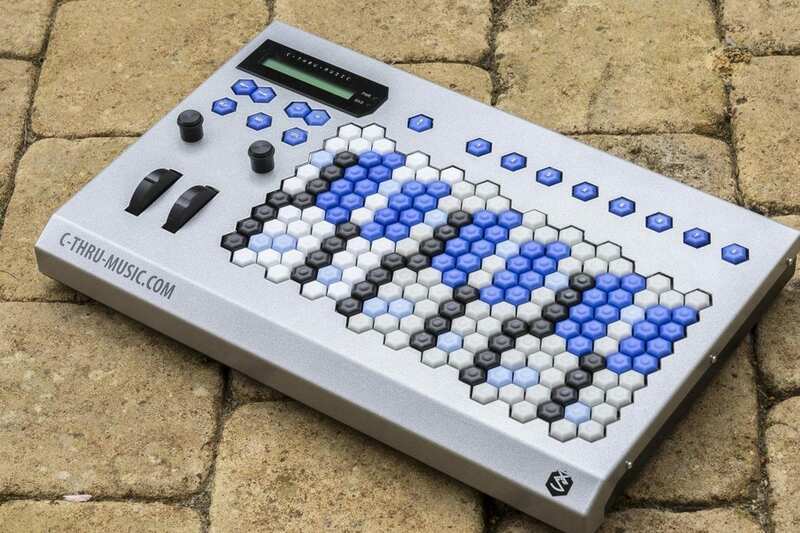 The entire day was dedicated to Alain Daniélou and to the Semantic: a virtual microtonal instrument which uses just intonation, according to Alain Daniélou’s theory , and presented in his work “La Sémantique Musicale”. 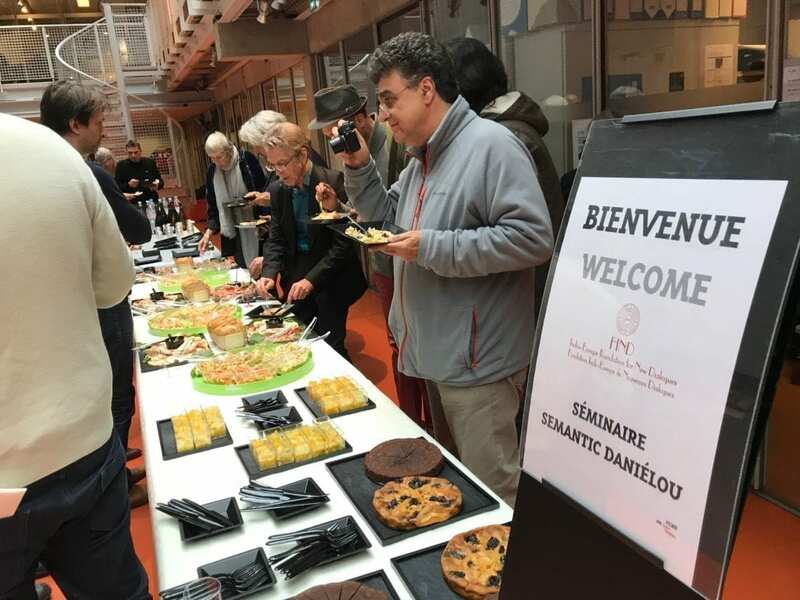 The presentation of the instrument was followed by sumbmissions for a competition aimed specifically at musicians from various countries. 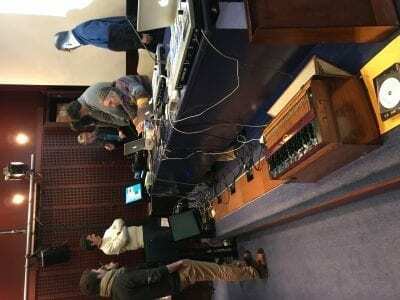 The Semantic Microtonal Music International Competition received 35 pieces, among which 26 pieces entirely performed with the SD-53, by 16 composers (or groups of composers) from 13 countries. 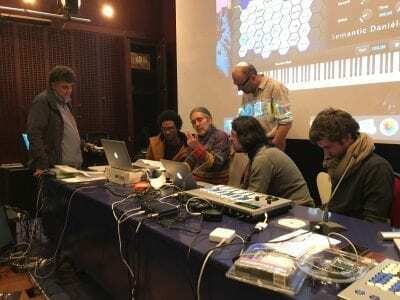 Check all the musical performances here. 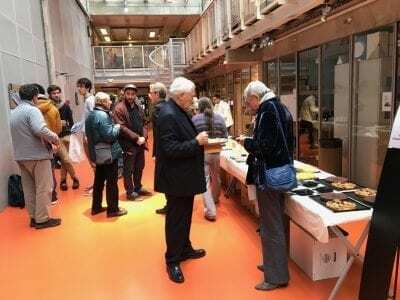 Considering the number of pieces and their quality, the India-Europe Foundation for New Dialogues decided to double the total amount of the prizes initially offered, by giving financial prizes to 11 of the 16 selected candidates. 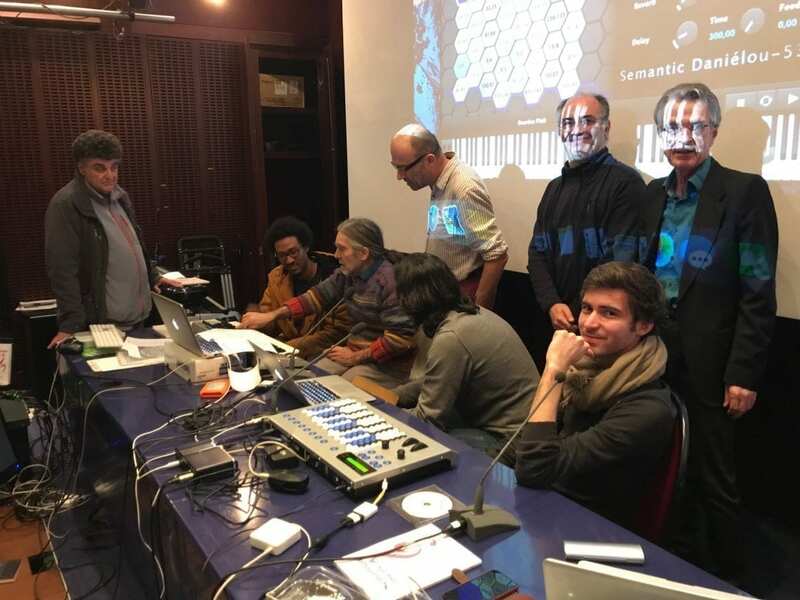 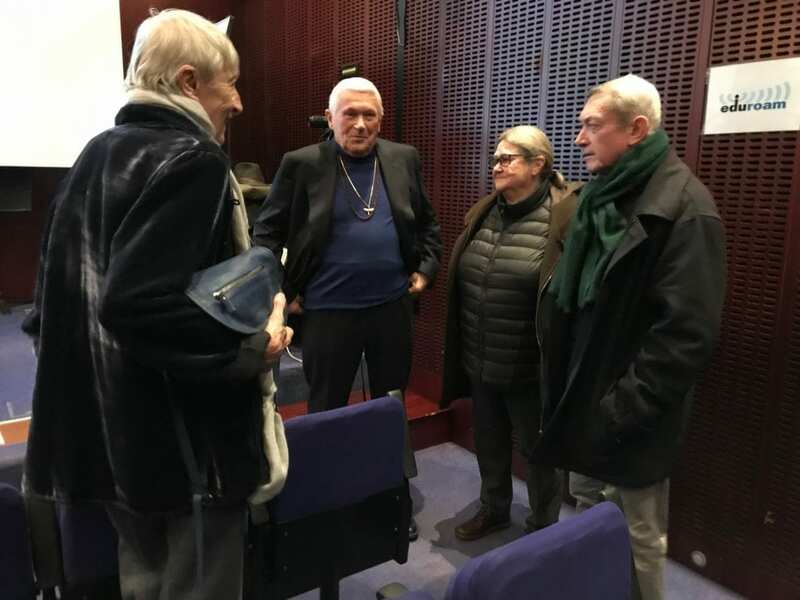 At the end of the day’s works, the Franch preview of the docufilm “Alain Danielou – Into the Labyrinth”, by Riccardo Biadene was held in the presence of the author and: Sophie Daniélou Bassouls, Jacques Cloarec, Gabriel Matzneff, André Larquie, Jean Clausel, Jean-Christophe Brétingnière. 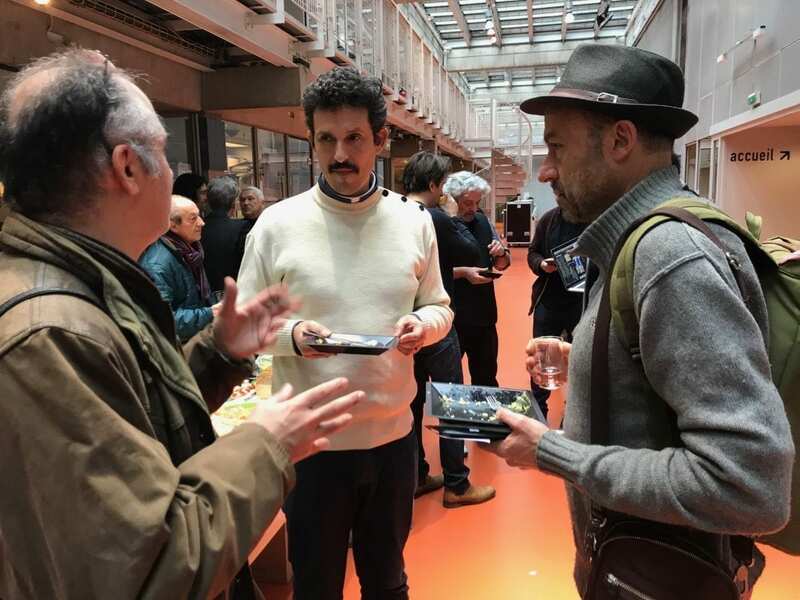 The film has been submitted to several international Festivals including: Visions du Réel, Venice International Film Festival, Biografilm Fest.